Their slogan is “Making living lovely” and their signature style is fresh, modern and bright, perfect for their young London clients. 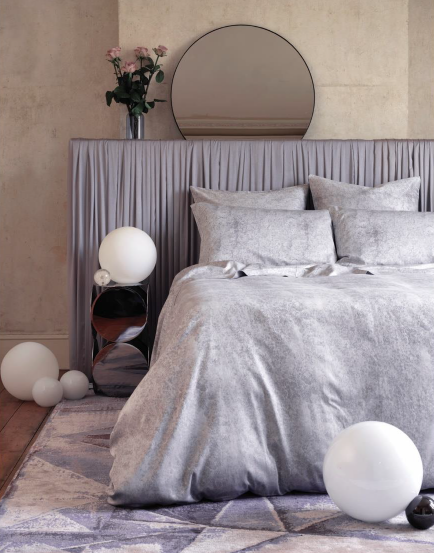 They’ve just branched out again with a new range of bedlinen created with The Secret Linen Store, so we thought it was a perfect chance to catch up with the boys to ask them for some beautiful bedroom design ideas and what they think makes a perfect sleeping space. 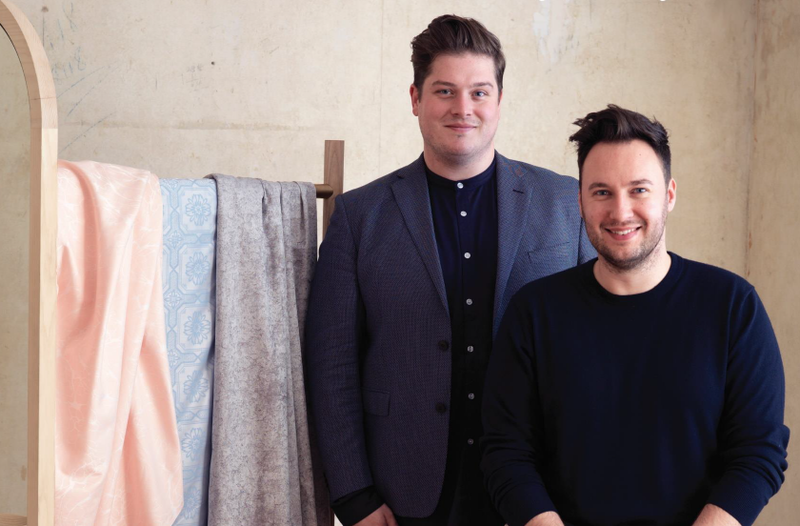 Design duo 2 Lovely Gays – aka Russell Whitehead and Jordan Cluroe – are rising stars of the interiors scene. You may have seen Jordan on BBC2’s first series of The Great Interior Design Challenge, or browsed their weekly interiors column for Metro. Their slogan is “Making living lovely” and their signature style is fresh, modern and bright, perfect for their young London clients. 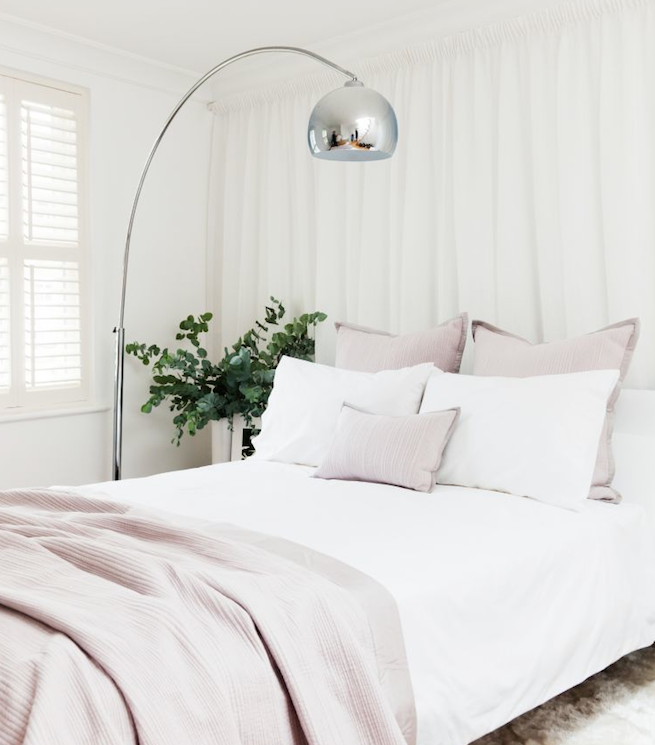 They’ve just branched out again with a new range of bedlinen created with The Secret Linen Store, so we thought it was a perfect chance to catch up with the boys to ask them for some beautiful bedroom design ideas and what they think makes a perfect sleeping space. What is your idea of what makes a restful bedroom? A bedroom design scheme by 2 Lovely GaysWhat inspired the colour choices for the new collection? The pictures all feature fantastic headboards – tell us a trick for creating a focal-point headboard! How is your own bedroom decorated? See more of the range at The Secret Linen Store. For more inspiring bedroom design ideas visit our gallery.